In Western cinema, cowboys symbolize lone heroes facing danger by themselves. 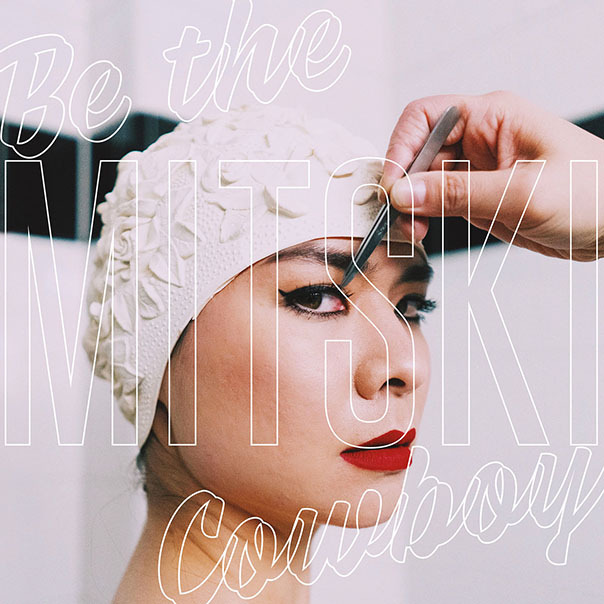 Mitski, inspired by a figure of similar essence, channels this on her 2018 release Be The Cowboy. She’s at war with her own solitude. While her music is no stranger to confronting emotion through sophisticated melody and convincing angst, her LP creates greater turbulence that forces the singer-songwriter to pull herself by the bootstraps. All 14 tracks articulate such feelings of loneliness and self-sabotage with emotive poetry. But rather than dwell in angst, they embrace the complexity of emotion by considering every fleeting feeling from all kinds of perspectives. “Why Didn’t You Stop Me” turns post-breakup remorse into a danceable ‘80s space bop. Over extraterrestrial synths and gallant chord progressions, Mitski yearns for the person she left to chase after her. “Old Friend” and “A Pearl” sink into festering agony as they revisit a blemished love, clinging onto every possible thread that could reconnect the two. “And nobody told me it ended/ And it left a pearl in my head/ And I roll it around/ Every night just to watch it glow/ Every night, baby that’s where I go,” Mitski sings with fervor in the latter track. 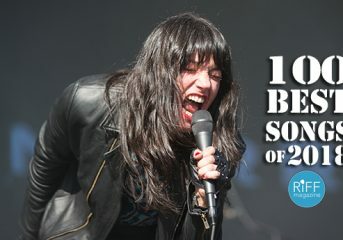 The next several songs forecast an emotional whirlwind taking form in one- to two-minute increments. “Lonesome Love” turns to cowboy blues as it contemplates a one-sided romance, while “Remember My Name” channels ‘90s alt-rock to pine for something more fulfilling. “Me and My Husband” leads with a jazzy big band before reflecting on the singer-songwriter’s public versus personal life. Meanwhile, “Come into the Water” immerses itself in the murkiness of desire, inviting another to do the same. Perhaps the most inspiring example of taking control of a mood comes on “Nobody.” The popular single looks loneliness in the eye and shakes it off. 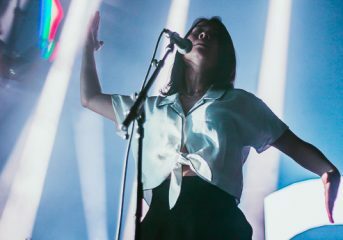 The chorus simply repeats the song’s name over and over, depicting the agony of unrequited affection until Mitski turns that agony into a reason to dance. The album winds down with a collection of allegories underscoring the gravity of passion. From the soft sounds of “Pink in the Night” and “A Horse Named Cold Air” to the spunkier “Washing Machine Heart” and “Blue Light,” all imagery, symbolism and sound shine a single spotlight on the desolate narrator. Mitski leaves listeners with a nostalgic scene of “two slow dancers, last ones out” before finally closing the curtains. Despite occasional optimistic glimmers, Be The Cowboy does not end on a golden road to happiness—and that’s okay. It instead provides reassurance for the ups and downs of self-preservation, reflecting them melodically. 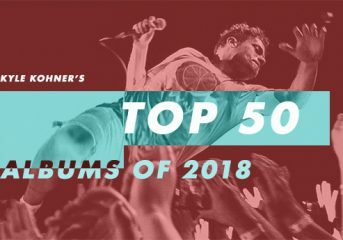 The record reaches new levels of versatility as it experiments with sounds beyond Mitski’s usual gloomy indie grunge. Mitski exemplifies the drive to cross personal boundaries in the face of conflict and maybe that’s what being your own hero, your own cowboy, is all about.